Doors are the main features in a building that allow entry into a building. The entrance can be open to all or restricted to only those with keys to open the doors. Given the amount of traffic passing through a door and the endless opening and closing, these features are prone to wear and tear and need routine maintenance inspections and fixing to ensure they work properly; all that requires the expertise of a reputable and experienced door repair services provider. With that in mind, here are essential points you should consider when looking for and choosing affordable door repair services. Ask your relatives, neighbors, or colleagues to recommend door repair specialists they know. You can then contact the services providers to schedule a consultation and review them to determine which company will be able to meet your needs. 2. Does the business have a physical location? Approach a business that has a physical location so that you can have firsthand insight into its size and the possible number of employees. The objective is not to see if they have a fancy office or are located in an expensive part of the town, but if they have a setting, the exudes professionalism. In as much as the service providers you approach was recommended by trustworthy sources, you still need to evaluate them. For instance, you should ask the company for their website address and testimonials. 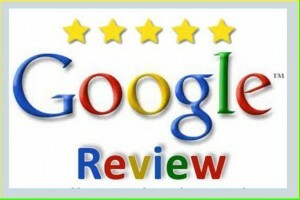 A serious door repair service provider will do their best to market their services online; so check out their online reviews. They also will not be shy to give proof of quality service delivery by providing testimonials from satisfied customers that you can contact and inquire about the same. If the expectation of the first four things mentioned above are met, the next thing will be to inquire how long the business has been in operation. While reputation is essential, you cannot downplay the importance of hiring experienced professionals. A company that has been in business for several years is bound to have experienced door repair specialists who can deliver quality services. And though experience is a crucial factor, sometimes new players in the industry may also be in a position to meet your expectations. However, they may not have handle lots of different makes of doors. As such, you should ensure they are familiar with the type of doors you need to be fixed and if they can handle the job. It is such a risk that pushes for the need to give prominence to experience and then reputation can follow. 5. Which areas do they cover? While you may consider looking for door repair specialists from another part of town, it is best to consider those within or nearest to your location before looking elsewhere. As you assess the local service providers, inquire of their level of coverage in your area. If they cover a wide range, then they are likely to be good at what they do and are kept busy by different customers. Most contractors will charge a premium if they are to travel further than the location they cover, so that is also a factor worth considering when you are thinking of hiring door repair specialists from out of town. 6. Is the business listed in Business Directories? If you feel like you have found a possible candidate for the job, you should check the appropriate business directories to see is the company is listed; this is one of the measures you can take to help make sure that you are dealing with genuine door repair services provider. 7. Does the company have the right level of insurance? The company you hire should have the right insurance so that you are shielded from any damages that may occur in the rare event that something goes wrong. The same coverage will also have the contractor covered meaning the door repair technician is in a position to correct the mistakes are no extra costs. 8. Does the company have well-stocked vehicles? The nature of the job will require the contractor to carry tools, different parts, and accessories to fix the problem. Therefore, the door repair specialists should have a means of carrying all the gear they need and that means having a well-stocked company vehicle. With such a resource, the contractor can fic a vast majority of door problems during a single visit without have to make round trips to the office for supplies. 9. What is their response time and availability? Any experienced and reputable door repair services providers understand the level of risk or vulnerability a home or office faces when they have problems with their doors. It would be a case of door or locks that will not open or shut, lost keys or even damaged hinges or framework. As such, the company will be quick to send a fully equipped door repair specialist to look at the problem and fix it the same day. As such, you should consider the availability of the service providers and their response time. 10. 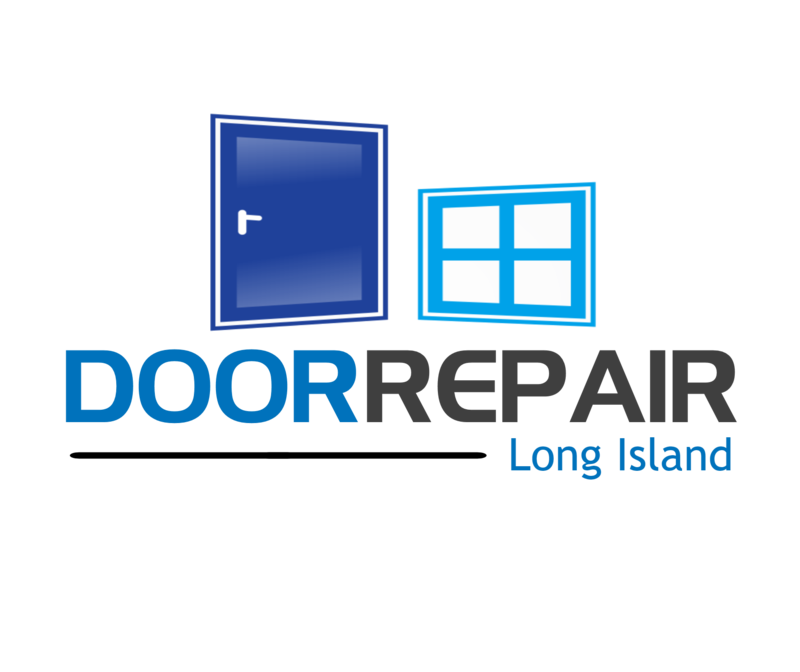 Do the door repair specialists offer a free estimate? The door repair company you approach will be keen to make money from the services it provides. However, you should ensure that you are hiring a contractor that is not focused on making a quick buck. As for a free estimate which helps you have an idea of how much it will cost you to have the door fixed. By providing the quote, the company will be showing that its primary objective is to help its customers. Think twice about hiring any door repair services providers who do not offer a free estimate. Regarding hiring a professional door repair service company, you should always ensure that you get value for your money when it comes to the products and services delivered. The door repairs should be long-term and done at a fair price. All these are things that you are bound to get if you look for and hire a reputable, experienced, and affordable door repair services provider.